The objective of this project is to provide accommodation in the capital of Palmas to indigenous university students from the federal states of Goias and Tocantins. The structure will accommodate 48 students. 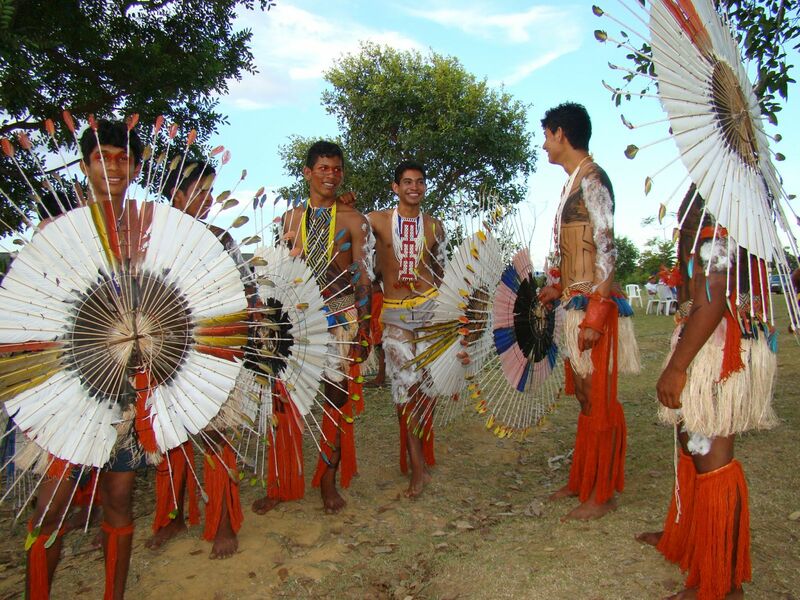 The project addresses housing problems for the indigenous students of Tocantins and takes into account their specific needs and cultural diversity. 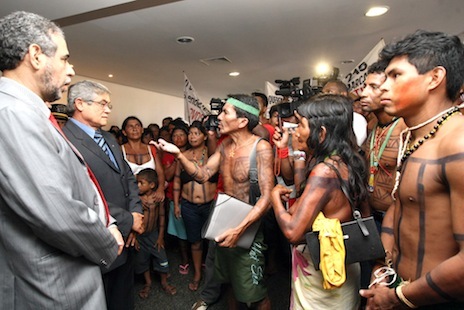 Brazilian indigenous peoples face constant threats of all kinds. 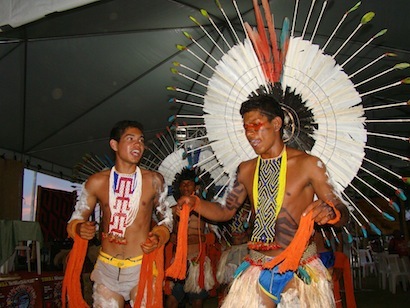 Several major economic projects (mines, dams, canals, destruction of the rainforest for the extension of monoculture) had major social, cultural and environmental impacts. The economic expansion causes changes and affects everyday life: conflicts, alcoholism, appointment of leaders by companies, diseases due to the use of pesticides, deforestation, extinction of animals, pollution of rivers, etc. Reaching a higher level of education is important in order to give indigenous peoples the opportunity to better understand both the national and regional contexts. They will only then find the defences that will allow them to save their crops and their lands and that will help them to carry on living according to their own vision. 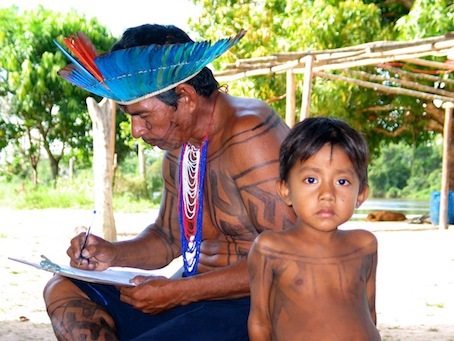 Training and education for the respect of indigenous reserves and territories are fundamental for the protection of the environment and its inhabitants. With this construction project, Fondation Linckels-Voss contributes to the improvement of education through students’ motivated engagement in academic studies and by means of the successful completion of these studies. The framework also aims at strengthening young people’s commitment with their respective populations. The project is beeing implemented in partnership with Bridderlech Deelen Luxembourg.